Using videos from a variety of sources can really bring your courses to life – here are a few of the ways that we can do that in Moodle. Full details are available in this guide to sharing videos in Moodle. Use the Online Video activity to add a video link to your course homepage, or use the online video icon in the HTML editor to embed a video in a Moodle Page or Book. This is preferable to embedding videos on the course home page as it reduces page scrolling and page loading. Both methods allow you to upload a video to the online video server, and to search for an existing video in your personal, secure or public categories. To embed a video from YouTube or Vimeo you only need to add the URL using the link icon in the HTML editor…Moodle’s multimedia filter will do the rest and embed the video within your Page or Book. Camtasia Relay makes it easy to record your computer’s screen activity and also your voice using a microphone or webcam. You can trim the start and end of your video and immediately send it to your personal category of the Online Video Server without having to manually upload any video files. 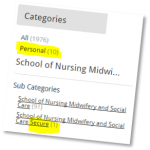 Then move the video into a public or secure category, or use the Moodle plugin to restrict access to your students. Further details are available in this guide to changing video categories. 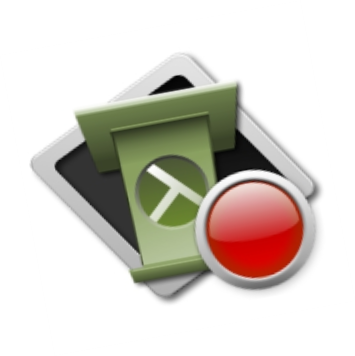 The FUSE app from TechSmith (the Camtasia people) can be used on your smartphone or tablet. 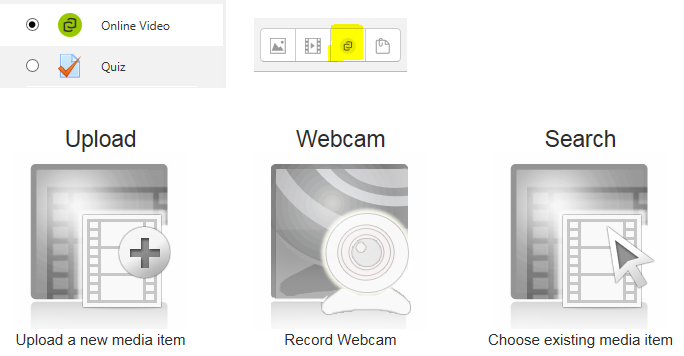 Footage will be instantly uploaded to your personal category in the Online Video Server. 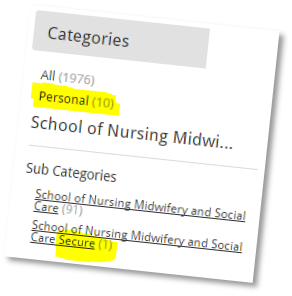 Personal (private to you or to your Moodle course via the plugin). 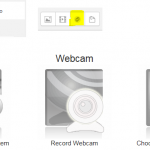 View the Camtasia Relay page for further details.